After Hurricane Irma tore through Florida, it went over Georgia. Although it weakened to tropical storm status by the time it hit the state, its strong winds and tremendous rainfall harmed Georgia crops, such as pecans. Like citrus, Georgia pecan trees were inching toward harvest when Irma hit. Samantha McLeod, executive director of the Georgia Pecan Growers Association, says every orchard in Georgia was affected by Hurricane Irma. 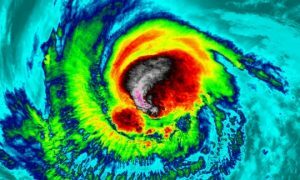 Although Florida is very familiar with hurricanes and the threats they cause, Georgia is not as privy to them. Even though Irma had weakened to around tropical storm levels when it hit the state, she still caused major pecan crop loss. According to McLeod, some orchards fared better than others. The worst damage resulted in 50 percent crop loss in several orchards. 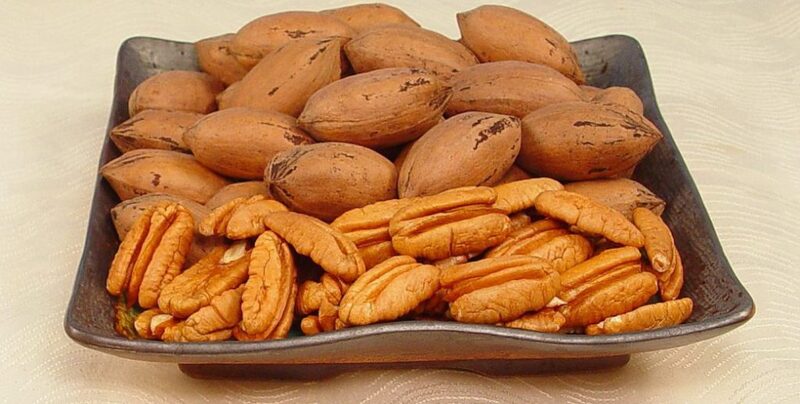 Looking at the industry as a whole, it is estimated that 30 percent of the total Georgia pecan crop was lost to Hurricane Irma, whether that be through downed limbs, uprooted trees or crop on the ground from the winds. “It’s extremely devastating to pecan growers in Georgia,” McLeod says. Georgia Agriculture Commissioner Gary Black says that pecans are a huge area of concern for him as he continues to survey hurricane damage. 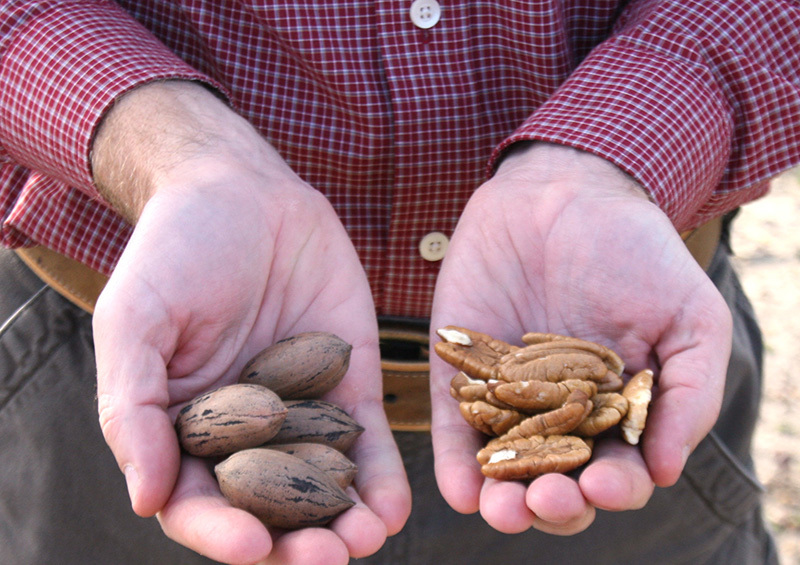 “Now, we’re probably losing $100 million in pecans … That’s a big challenge,” he says. Despite major setbacks, McLeod says the tenacity of the growers to keep going is extraordinary. “They’re a strong group of growers that have a lot of optimism and strength that can get through it,” she says. Now, growers are trying to pick up where they left off and hope for the best as harvest comes around. “It’s hard, but we’ve just got to look up into the canopy of the trees that are still standing,” McLeod says. Black encourages growers to help each other and to reach out to the Farm Service Agency for assistance.